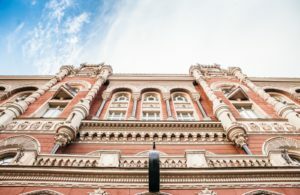 The National Bank of Ukraine (NBU) has stated the requirement for the mandatory sale of export earnings could be cancelled, governor of the central bank Yakiv Smolii has said. “As market conditions develop, we think we’ll cancel this rule,” he said at a conference of the American Chamber of Commerce in Kyiv. 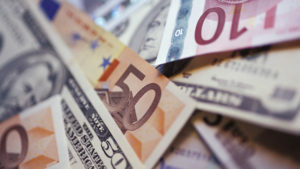 As reported, the National Bank of Ukraine in early February 2019 announced the decision to reduce the norm for the mandatory sale of export earnings from 50% to 30% from March 1. The regional office of the State Property Fund of Ukraine (SPF) in Lviv region has put a 57.4% state stake in the charter capital of PJSC Lviv Plant Avtonavantazhuvach up for sale on the ProZorro.Sale portal. According to a report on the SPF’s website, the starting price of the package is UAH 8.774 million. The electronic auction will be held on October 4. The charter capital of the plant is UAH 15.289 million, the nominal value of a share is UAH 0.25. Avtonavantazhuvach plant was founded in 1948. It had all types of production, including foundry, forge-press, welding. 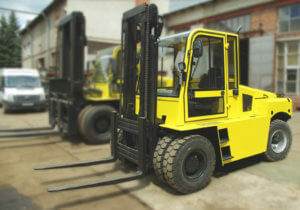 During the existence of the plant, more than 30 models of forklift trucks of various carrying capacity have been developed and introduced into production. After 1991, the plant significantly reduced output. If during the Soviet era it produced about 12,000 forklift trucks per year, then in 1999 only 250 were produced. 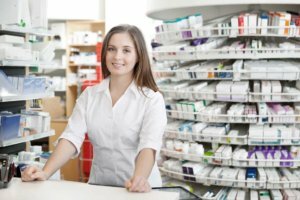 Pharmacy sales in Ukraine in January-March 2018 in monetary terms increased by 43% compared to the same period in 2017, to UAH 22.886 billion. Business Credit told Interfax-Ukraine pharmacy sales in natural terms for the first quarter increased by 8%, to 411.515 million packs. According to the company, in particular, retail sales of medicines in monetary terms increased by 45%, to UAH 18.976 billion, in natural terms by 24%, to 287.662 million packs. The average weighted price of goods in the pharmacy basket for the first quarter of 2018 was UAH 55.6 per package, medicines some UAH 66 per package. Pharmacy sales in March 2018 amounted to UAH 7.752 billion, which is 36% more than a year earlier, drug sales grew by 39%, to UAH 6.416 billion. As reported, in 2017 pharmacy sales in money terms increased by 19% compared to 2016, to UAH 68.271 billion, in natural terms by 12%, to 1.513 billion packs. Retail sales of medicines for the year in monetary terms rose by 19%, to UAH 54.653 billion, in natural terms by 12%, to 942.777 million packs. The average weighted price of goods in the pharmacy basket in 2017 amounted to UAH 45.12 per package, medicines some UAH 58 per package.